Are there any more Metropolitan Drinking Fountain and Cattle Trough Association cattle troughs in Shropshire? If you know of any other cattle troughs in Shropshire please send me details. On 29 May 1913 a 6ft 6in trough  was erected in Oswestry at the junction Oak Street & Wilson Street. Lord Harlech maintained and supplied the water under agreement with the Town Council. 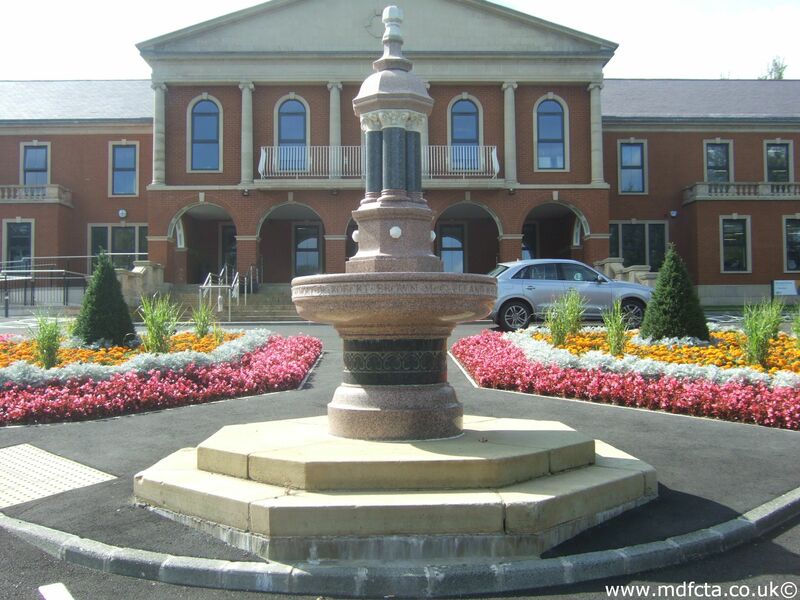 An MDFCTA trough may have been moved to Market Drayton. 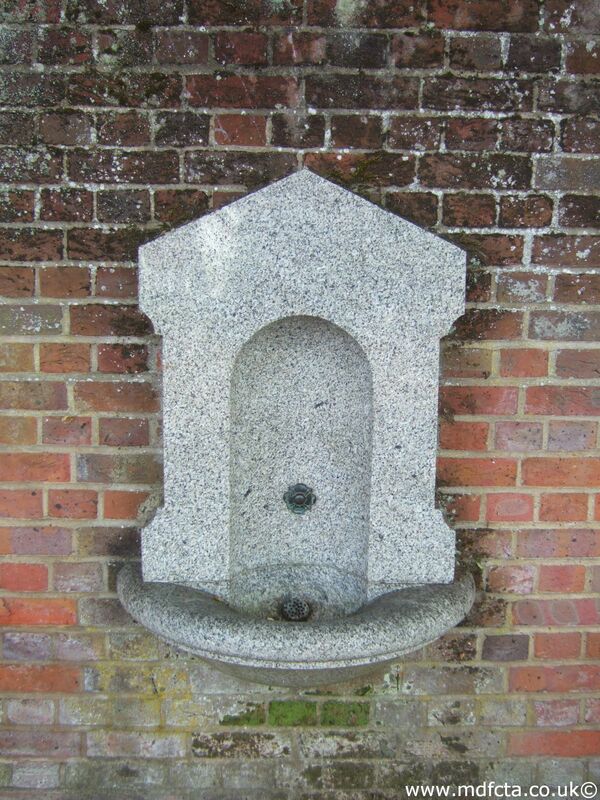 I've not found any Metropolitan Drinking Fountain and Cattle Trough Association drinking fountains in Shropshire. 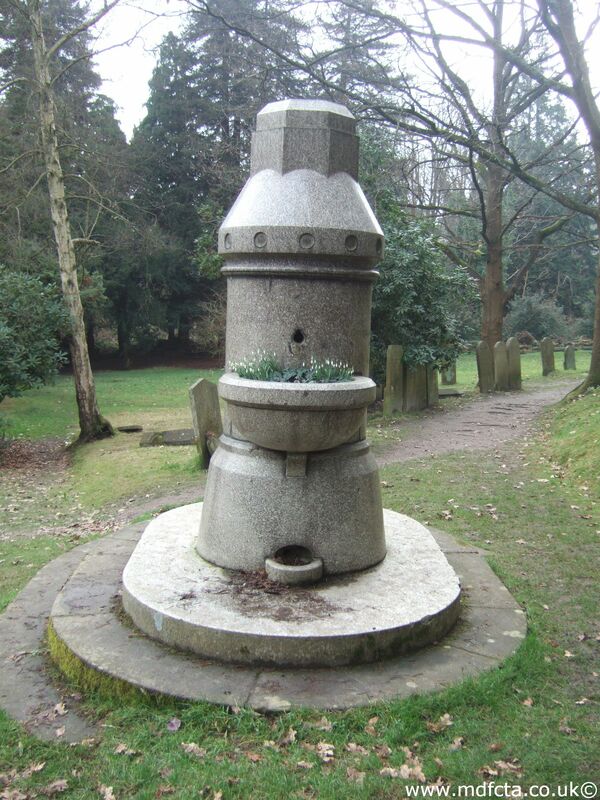 If you know of any drinking fountains in Shropshire please send me details.